Seriously, I don't write reviews, but I "dig" this podcast (see what I did there). In all seriousness, it's been awesome for me to get Jenna's insight on business building after I just started my own. Feeling like I got this while I listen to her doing my dishes. Today I’m going to share 5 ways to boost your engagement on Instagram and I’m going to teach you how to manage the changes that continue to be implemented every day with the app that we so dearly love. I cannot wait to lead you through this mini-training and to encourage you to really focus on your level of engagement so that you can beat the algorithm - once and for all. THE REALITY OF GOING VIRAL: The true story of how we (accidentally) created viral content, grew our following, and got national press... Simply by being who we are. In case you missed it, our marriage has been on the national (and international!) stage as a post of us in swimsuits went viral. We've gained followers, saw a boost of an engagement, and grew our business all within one whirlwind week. Sound like a great gig? It was.... and wasn't. In this episode, I tell you everything you need to know about going viral. The wins, the losses (may or may not have gotten emotional reading the "mean comments" on air...), and the final outcome. Was it worth it? It was. Did it have downsides? You bet. And I'm about to fill you in on ALL of it. If you're on the quest to create viral content, this episode is for you! You would think with a name like “goal digger” I would be a giant fan of goal setting but the truth is, in the past, it hasn’t always worked for me. It’s that time of year again - the goal setting central time of year when everyone creates resolutions and announces them to the world in hopes that maybe it will actually stick. Now I don’t know about you - but a lot of times I totally flop and fail on these goals and I usually start writing in a planner and by February 2nd, I don’t even know where that planner is and I haven’t written in it for two weeks. I’ve tried and tried to crack the code on how to approach New Year goal setting and I FINALLY figured out a few hacks that helped me not just achieve my goals but crush them. ...and today I'm letting YOU in. Let's make 2018 OUR year, eh?! Today I’m talking all about the path to passive income! We hear this term thrown around in the entrepreneurial world all the time, but what does it actually look like? As entrepreneurs, how can we be pursuing it in our endeavours and what does it look like in my own personal experience? In this episode I’m walking you through the different ways that you can create passive income funnels in your business and at least start think what the future looks like you as you pursue passive! Rank #10: 103: Want to be a Social Media Influencer? Here’s how! I get asked A LOT of questions. About the Instagram algorithm, course launches, Facebook groups... but this question is different. "How Did You Become a Social Media Influencer?" And I'm letting you IN. On how I got started, how I got to this point, what a "social media influencer" actually is... and how YOU just may be a perfect fit. I want to give you the nitty gritty insight on how to rock the work as an influencer regardless of if you have 5,000 or 100k followers. Interested in sponsored posts, profits, followers, and natural outreach? Thought so! Let's have some fun! Today I’m going to talk about why you need to actually build a brand and not just a business. 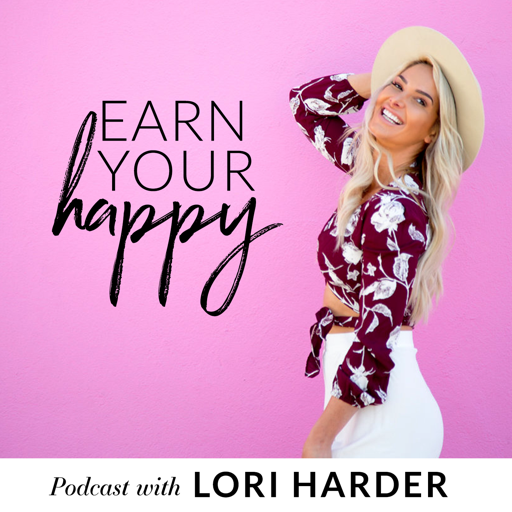 I’m so excited to deep dive in and share something that I’ve been studying a lot lately and have put into practice in my own business so that has worked extraordinarily well! Today I am sharing the 5 steps that I took before leaving my 9 to 5 job and I’m walking you through all of the different things I did before making that leap into full-time entrepreneurship! Today I am sharing my 3 biggest tips on how to write killer blog posts. A lot of people are telling me that blogging is dead, but I know that is not true! We just really have to adapt and be resilient in the way that we are creating and sharing our content, and how we are actually inviting people to take part in it! Today I am hanging out with the incredible Jordan Dooley of SoulScripts. 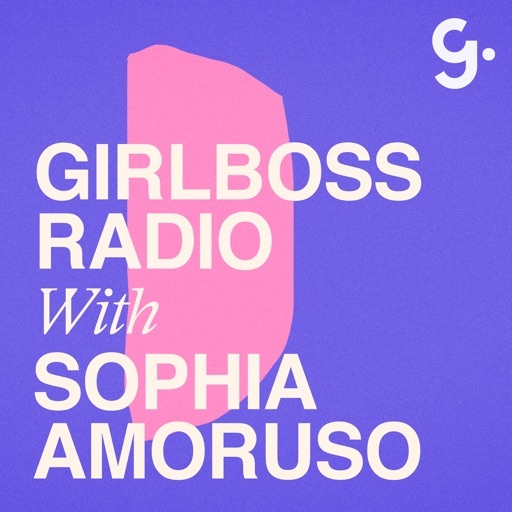 I’ll be talking with her about how to find and craft your own brand voice. Jordan shares what it looks like to stay inspired and how to keep a pulse on what your audience needs. This girl’s energy is through the roof – I can't wait for you to hear this one! I get it. Your days are full of writers block, busy to-do lists, and you haven’t updated your blog in months. I see you, and I get it. Because I’ve been there. But I’m not anymore. What if I told you that content creation didn’t have to be time-consuming or draining? What if I told you there are a few secrets to getting out of a rut and back to the art of it all? Are you ready to save time and make money all while extending your brand? Then you are in the right spot! 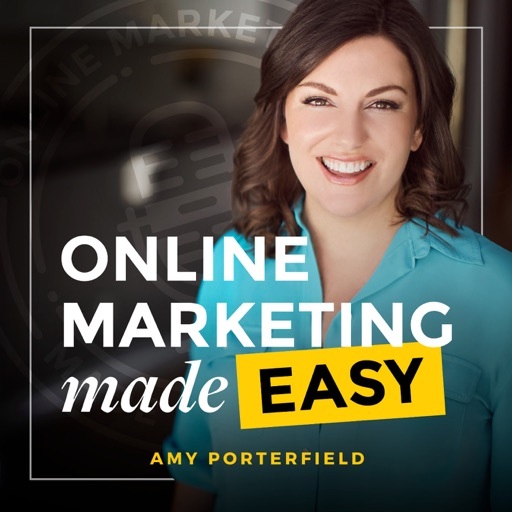 Today I am digging into The Jenna Kutcher Team’s go-to content creation tactics that will relieve stress, extend your brand, and, you guessed it, generate profits! When you can be strategic and intentional with your content, the world opens up to you! Interested? Thought so! When I wrote down goals for this podcast before I had recorded a single episode, she was at the top of my list for hopes on who to interview. It’s no secret that Joanna Gaines is my spirit animal, after watching her for years, she’s become a woman of inspiration in my life. You might know her as the queen of shiplap, the wife of Chip, the mom of four littles, and the mastermind behind Magnolia. 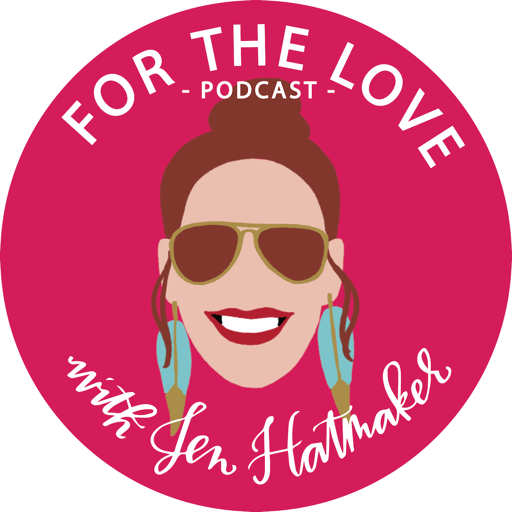 Beyond just being an HGTV goddess, I’ve watched and learned so much from Joanna Gaines and since my biggest goal when starting this whole show was to have her come on the podcast, I figured I’d record an episode about what she’s taught me over the years just from watching her navigate the growth their business has seen. 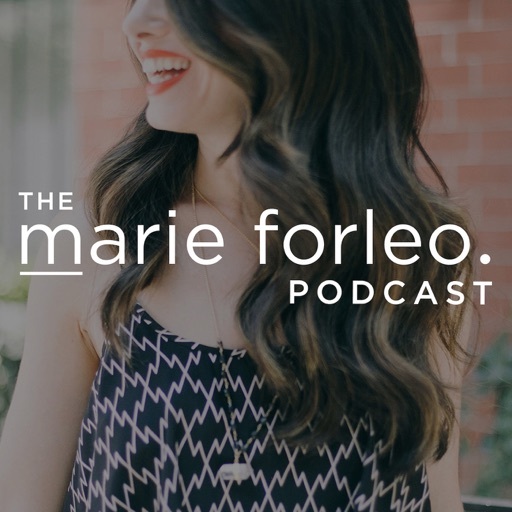 We are covering all the Joanna Gaines basics: being so authentically yourself, navigating living a “public” life with grace, chasing your faith, becoming a branding guru, and .... (any guesses on that 5th one?!) 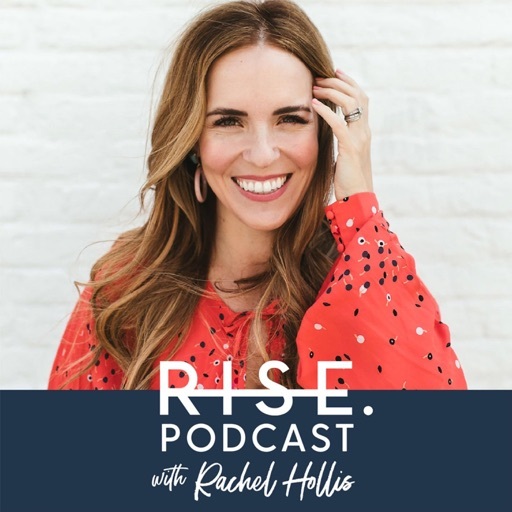 Beyond the shiplap and perfectly styled kitchens, I’ve been watching a woman who is changing lives through her ability to create connections while still maintaining what’s most important to her and through listening to the calls she is getting as her empire continues to grow and expand. I think we should all tag Joanna on Instagram and get her attention, because I’d love to hear her own take on her journey and what it’s looked like as they’ve navigated each season in the public eye! What do you say, Goal Diggers? Cheers to THE lady, Joanna Gaines! You’re listening to The Goal Digger Podcast, Episode 040. Today I am so honored to be interviewing one of my sweet friends, Katie O. Selvidge, who is the founder of Cottage Hill Magazine. Katie is going to lead us through some of my all-time favorite life-changing exercises that really get us back to the heart of our Why, and ask the tough questions we so often avoid. I truly hope that you take the time to go through these exercises that we do today to really discover what it is that you’re working towards and where you’re headed with your dreams. 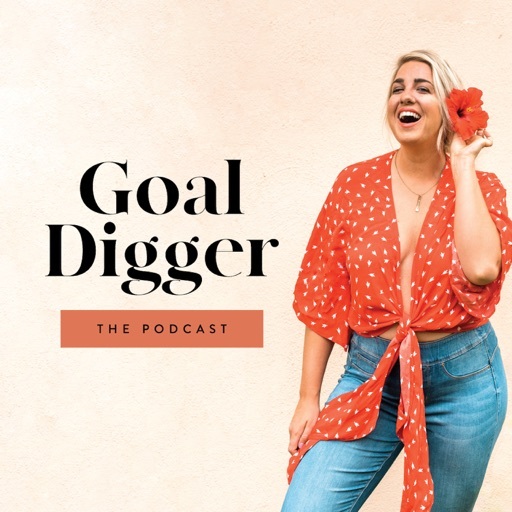 You’re listening to The Goal Digger Podcast, Episode 029. Today I’m sharing the secrets behind my content creation process and I’m talking about how you can create a content creation schedule that you can actually stick to. We all know it’s all about the content, so let’s get you started on some routines that will have you creating content you love, in no time! © 2019 OwlTail All rights reserved. OwlTail only owns the podcast episode rankings. Copyright of underlying podcast content is owned by the publisher, not OwlTail. Audio is streamed directly from Jenna Kutcher servers. Downloads goes directly to publisher. Rank #1: Instagram hacks, trends, and secrets for growing & monetizing your business. Calling all Instagram users! This is the show for you! Tyler McCall, an Instagram Marketing Specialist, blew me away with his simple yet effective ways to grow on Instagram, and more importantly, how to completely shift your efforts on the app. From Instagram hacks to the one thing that’s changed his business on the app, Tyler lays it all on the table. He talks about the top trend that you might NOT be doing - and why it’s so, so important to start. He also reveals how to go from last-minute “Oh crap! I better post” posting to making the process 1000% easier, which I loved. He has amazing ideas for creating a better story and taking the focus OFF yourself when posting on Instagram. I know that might sound backwards, but it’s not, and Tyler explains more in the show. We also cover 3 tips on getting people excited to follow your account which are EXCELLENT. 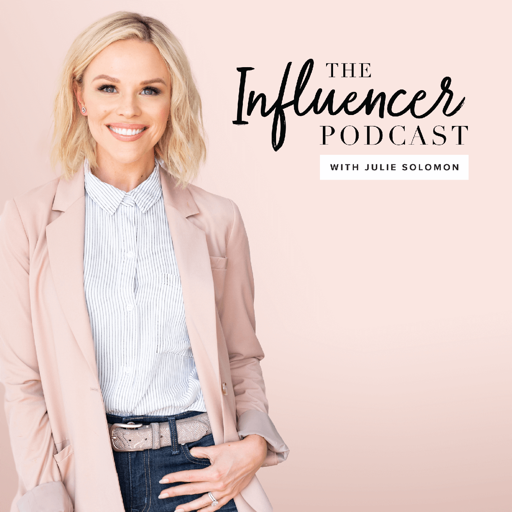 Wanting even more Influencer Podcast and to further discuss this episode? Join our Facebook community for daily tips on how to uplevel your business & chat with myself and other listeners. Visit https://www.facebook.com/groups/theinfluencerpodcast/ to be a part of this wonderful community! For exclusive content surrounding this and all podcast episodes, sign up for our amazing newsletter at www.theinfluencerpodcast.com. And don’t forget to snap and post a photo while listening to the show and then tag Tyler (@tylerjmccall) and I (@julssolomon)! Rank #2: 055: Why Smart People Underperform. Get ready for goosebumps, crazy motivation, and let’s be honest, probably some tears. This week’s show is a powerful, emotional, in-freaking-spiring episode, and one that had me nodding my head the entire time. 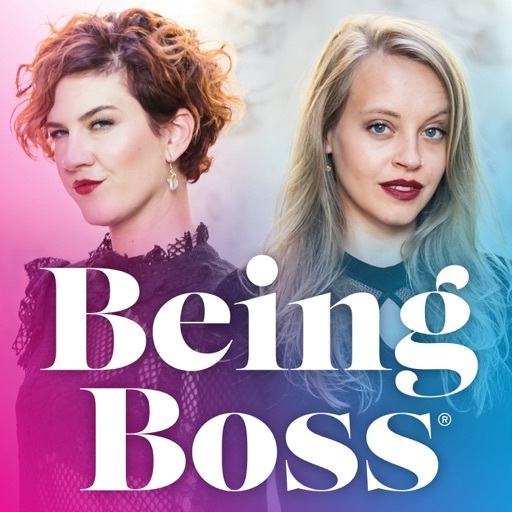 Amber Lilyestrom is a transformative brand strategist, writer, business and life coach, mama, podcast host of The Amber Lilystrome and business owner (AmberLilyestrome.com). 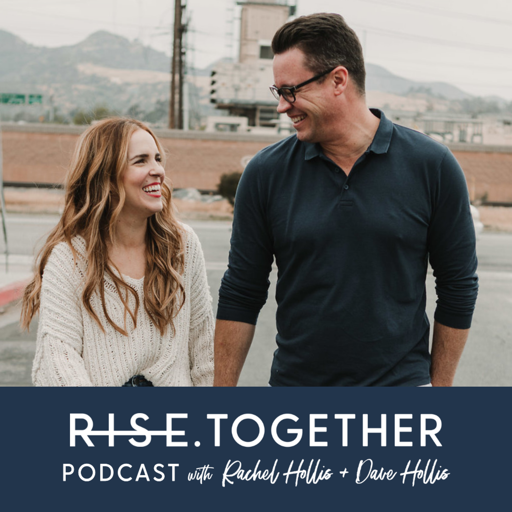 During our conversation, Amber and I touch on resisting change, stepping into who you really are, the power of sharing your unique stories, shame, and ultimately, tapping into things like fear and callings to lead a life that is authentic to YOU. Plus, Amber shares 3 steps to figuring out who you are AND tangible steps for getting over fear. And she also provides a free download, Turn Your Brand in to a Dream Client Magnet - My Top 5 Branding Secrets Guide. For exclusive content surrounding this and all podcast episodes, sign up for our amazing newsletter at www.theinfluencerpodcast.com. And don’t forget to snap and post a photo while listening to the show and then tag Amber (@amberlilystrome) and I (@julssolomon)! Rank #1: #149: Your 90-Day Pre-Launch Blueprint. While there are many ways to execute a pre-launch strategy, sometimes it’s nice when you can cut through all of the noise and follow a single, no-nonsense, proven blueprint that’ll get you where you want to go. That’s what I have for you today: A 90-day pre-launch roadmap that you can follow to create the momentum you need for an effective launch. Rank #2: #144: How to Prepare, Plan & Execute a Profitable 5-Day Challenge. Zach Spuckler is no ordinary business guy. 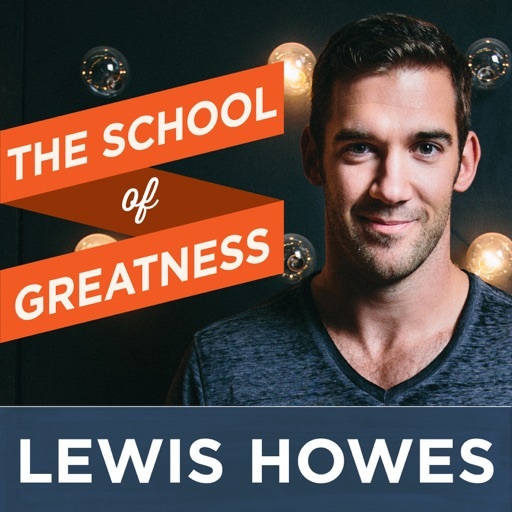 He’s 22 years old and already an online business expert with a long list of tried and true success stories to show for it, including a $22K+ 5-Day Challenge strategy he is sharing on my podcast today. Rank #1: 289: How to Reprogram Your Brain to Make You Superhuman - Dr. Joe Dispenza. As an international lecturer, researcher, author and educator, Dr. Joe Dispenza believes that each of us has the potential for greatness and unlimited abilities. This is why his passion has led him to educate thousands of people on how they can rewire their brains and recondition their bodies to make lasting changes. Rank #1: #173 - Seasonal Work and Life. 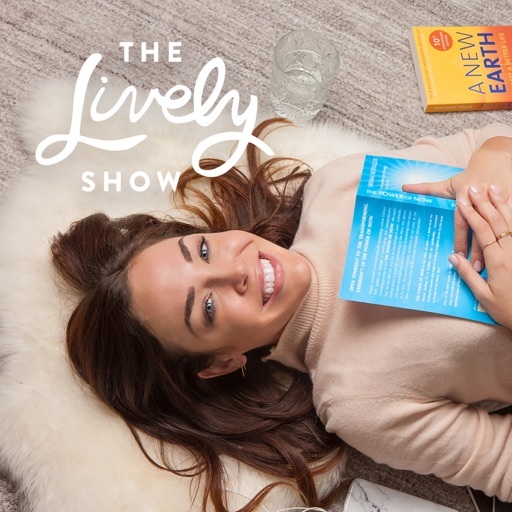 For this Earth Day episode, we're talking about something we've really been cultivating as a practice: living seasonally. We're sharing tips on working and living with the rhythms of nature. Rank #2: #42 - Brené Brown. Rank #1: How to Use the New Creative Business Model - Ari Herstand. Ari Herstand - blogger, musician, indie artist encyclopedia, and now published author - joins Cathy to discuss his favorite unconventional strategies to invent opportunities and increase your income. How can you leverage the internet to crowdfund your career? How often should you reset and reevaluate your goals? He also shares the importance of understanding your full business, stories of small artists who became a success from Periscope and Patreon, and the doors that unexpectedly open when you say “yes” to the side man trumpet gig. Rank #2: How to Stop Overthinking. Overthinking - we're all guilty of it. It paralyzes us, creates anxiety, brings out fears we didn't even know we had. So how do we escape our crazy, negative thought spiral? 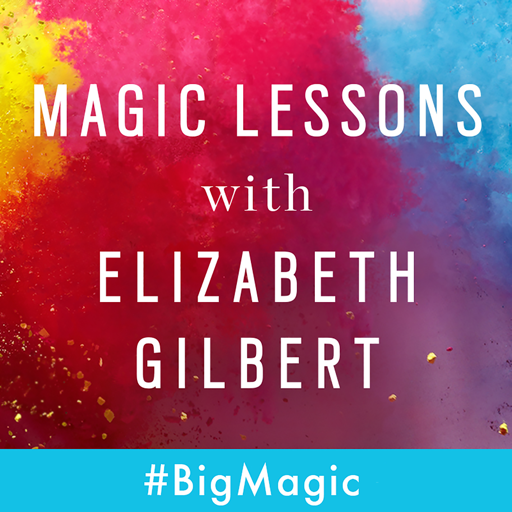 Cathy shares her tricks to quiet down your wild mind, including how to pinpoint the root cause of your overthinking, what practices can pull you out of worries, and how to open yourself up to all the good that you deserve. Let's meet! 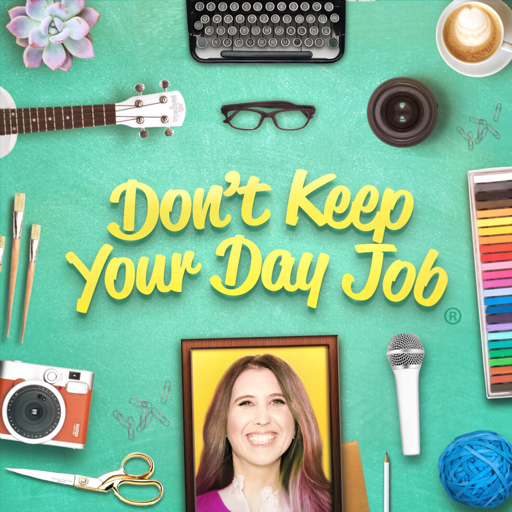 Join our live Don't Keep Your Day Job Workshop in LA dontkeepyourdayjob.com/workshop Use coupon code DREAMJOB50 before August 13 and get 50% off tickets! Thanks Grove! Try Grove with a two-month VIP membership and bonus gift by going to Grove.co/DREAMJOB Thank you Legacy Box! Go to LegacyBox.com/DREAMJOB to get 40% off your first order. Thanks to Secret Clinical Strength Antiperspirant! Thanks Casper! Save $50 on select mattresses at http://www.casper.com/dreamjob and use code dreamjob. Rank #1: 116 - How to Earn More in the Next 90 Days. 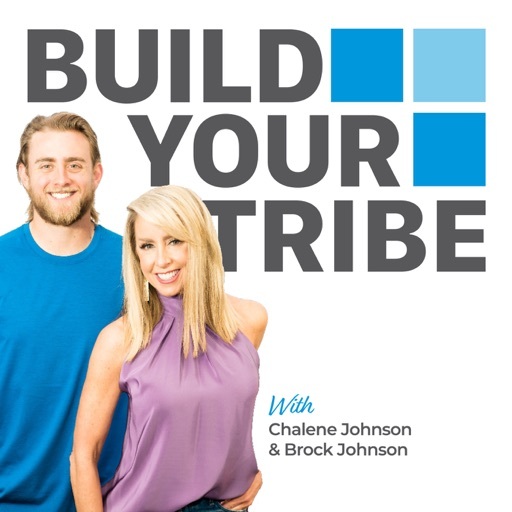 Build Your Tribe is brought to you by: courageousconfidenceclub.com ABOUT TODAY’S SHOW: In today's show Chalene will help you set a 90-day goal for your business, and it is going to give you far more structure than you've ever had before! Chalene shares how she and her husband Bret have been working with an elite group of entrepreneurs for probably the last six years. They have started this mastermind coaching groups and eventually evolved into a system where they were able to help other entrepreneurs not just take their business to the next level but do so in a way that didn't squash their relationships. Know more about it by listening to this exciting episode! * * * Hey! It’s Chalene! Thanks for listening! You can leave me a message about this episode by going to http://www.chalenejohnson.com/podcast. If you enjoy the show I sure hope you’ll subscribe and download a bunch of shows! This is my labor of love. It’s hours and hours of discussions, best tips, expert and know-how intended to make your life even better! Please connect with me! I encourage you to check out My Business Podcast: http://tinyurl.com/buildtribe My website: http://www.ChaleneJohnson.com Leave me a voice memo: http://www.ChaleneJohnson.com/podcast Connect with me on Facebook: http://www.Facebook.com/Chalene Some of my Instagram Accounts: @ChaleneJohnson @InstagramImpact @PushMeDaily @Homeworkouts_4u @ChaleneStyle Tweet with me! @ChaleneJohnson Watch me on Youtube http://www.youtube.com/chalenejohnson Check out Smart Success: http://www.SmartSuccess.com Checkout The Marketing Impact Academy: http://www.MarketingImpactAcademy.com So…. are you still reading this? Wow! That’s cool. Ps… I hope you have a great day and I totally appreciate that you took the time to look a little further! Rank #2: 004 - HOW TO GO VIRAL ON MULTIPLE SOCIAL MEDIA PLATFORMS AT ONCE with Brendon Burchard - Part 2 Episode 03. Part 2 of a riviting interview with Brendon Burchard. In this episode, Brendon shares how he transitioned from live trainings and joint ventures to build his loyal following to include an email list that boasts over 2 million, a facbook page with over 1.5 millions by using social media. How to build a strong following and loyal tribe by using simple facebook strategies that work for an entrepreneur on a shoe-string budget. 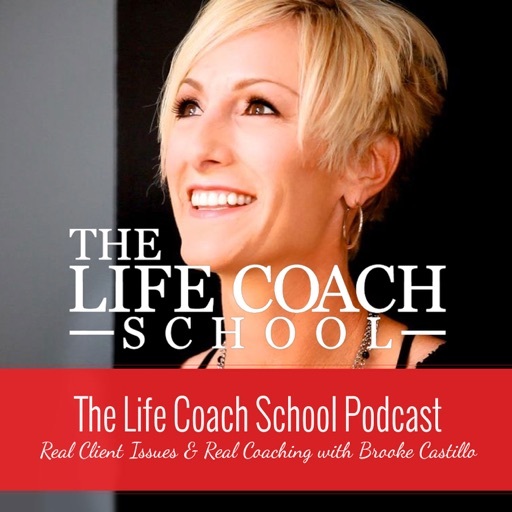 Chalene Johnson interviews expert to the experts and the founder of the High Performance Academy Brendon Burchard about his value adding and community building theories that shaped his loyal following and which serve his community in a way that he no longer has to sell. People ask for more and where they can sign up long before they see a sales page. Brendon shares the rules that he uses to guide his decisions and help him better connect with his LIFERS with emails, content, copy, social media nad more. Brendon talks about the importance of consistency and how you can REPEAT content and the system he follows to do so. This is a two part interview. In part one, Brendon shared with listeners how he was able to grow a tribe outside of social media first, but how by having an open mind and learning from fellow experts and his own trial and error more about how to leverage his content his business has skyrocketed without taking more time from his schedule. Brendon gets into the specifics of his social media strategy that he calls Circular Viralacity which allows leaders to serve more people and connect with others without having to spend so much time creating and distributing content.